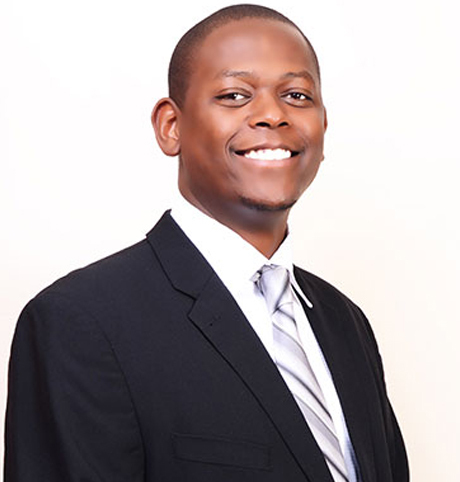 Christopher Kiragu is a Senior Associate in the Corporate and Commercial practice group. He has experience in corporate and commercial law with a keen interest in commercial contracts, capital market transactions, mergers and acquisitions, private equity transactions, asset finance and acquisitions, and corporate insolvency. Christopher is an Advocate of the High Court of Kenya and a member of the Law Society of Kenya.